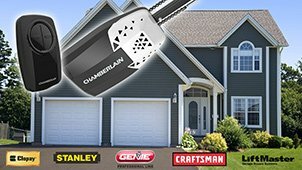 Our company, which is in the garage door repair business, contributes to society by providing you security and safety within your homes. The cost of garage doors is considerable, but they will cost you even higher without garage door service. Just because your system is new, it doesn’t mean it doesn’t need maintenance. Of course, older garage doors don’t only need more frequent services, but also updates. As an overall and regardless of the frequency, professional garage door service is needed for all systems and Garage Door Service Etobicoke is your best option in Ontario. When you systematically neglect to take care of the mechanism of the garage door, it will fail you one day. Each and every part needs special attention and immediate repairs once they are damaged. The mechanical parts need lubrication, the screws need to be tightened, and the bottom seal must be checked regularly as well as the opener. You should never forget the importance of broken garage door spring service and the replacement of worn parts because the more you neglect the mechanism the quicker it will abandon you, too. The regular garage door maintenance service of our company will ensure the excellent status of the whole mechanism, the stability of the door and the longevity of the entire system. 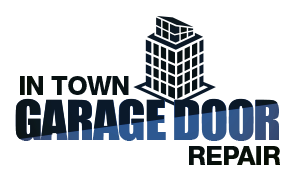 Garage Door Service Etobicoke will not only keep your garage door from dying early, but it can actually prolong its life. You will feel our presence immediately every time you will need us for emergencies or even occasional repairs and inquiries. We are the masters on servicing garage door issues in Etobicoke because we have the means, the knowledge and passion to keep your house secure.